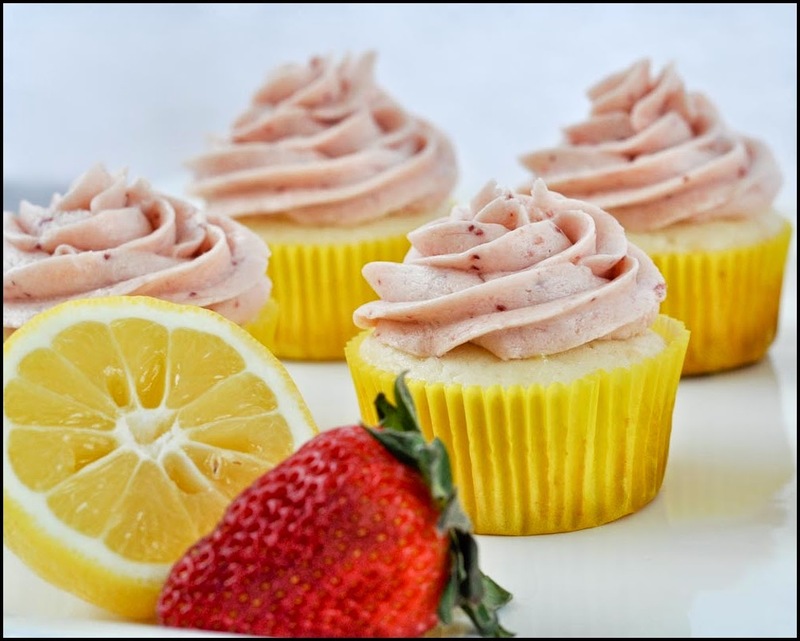 Lemon and strawberry cupcakes. (: Recipe HERE. 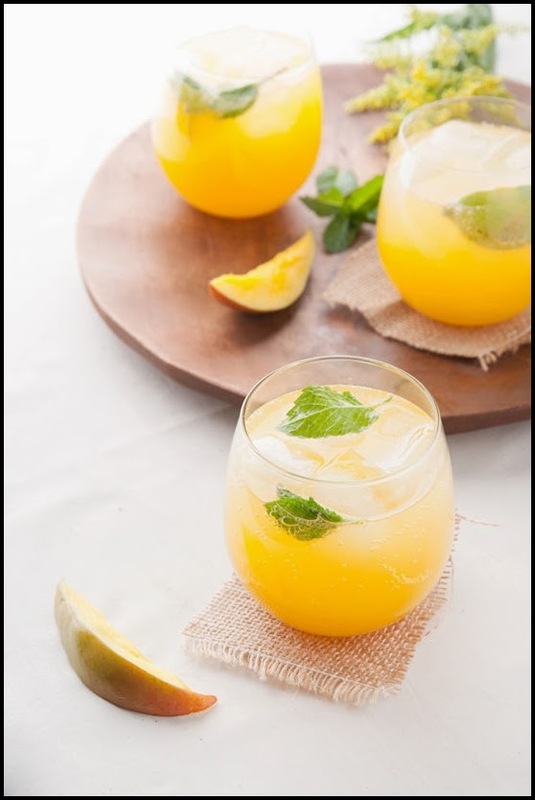 Mango ginger fizz. Recipe HERE.